Russian citizens living in Estonia were able to cast their vote at nine different polling stations around the country, four of them in Tallinn, four in Narva, and one in Tartu. 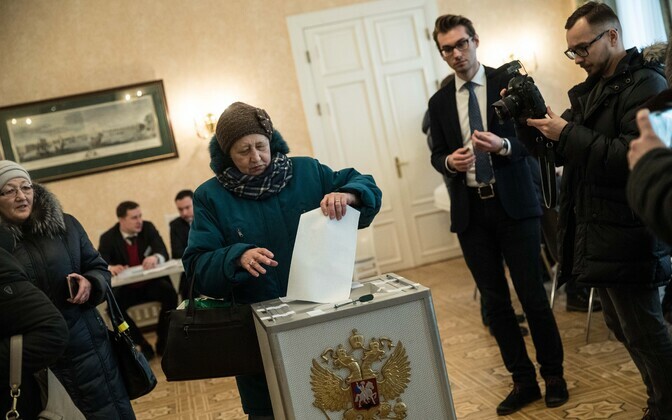 In Tallinn Russian citizens could vote at the Russian embassy, in Narva at the consulate general, and in Tartu a polling station was set up at the consulate's local chancellery. 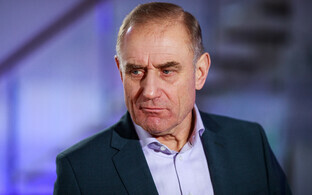 In Tallinn and Narva the polling stations were set up at different locations of the local Russian representations according to voters' place of residence and their last name. 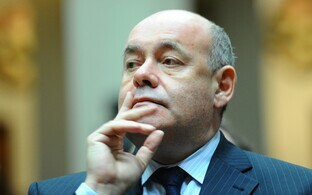 To vote, Russian citizens have to be at least 18 years old, and they need to have a Russian passport along. The polling stations were open for 12 hours on Sunday, starting 8:00 a.m. 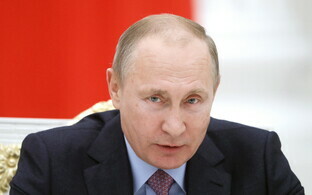 Candidates in this year's presidential elections included Vladimir Putin of United Russia, Sergey Babunin of the Russian All-People's Union, Pavel Grudinin of the Communist Party, Vladimir Zhirinovsky of the LDPR, TV personality Ksenia Sobchak, Maxim Suraykin of the Communists of Russia, Boris Titov of the Party of Growth, and Grigory Yavlinski of Yabloko. 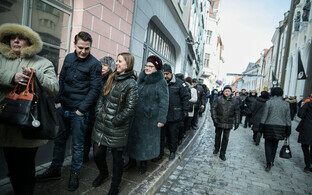 ERR's "Aktuaalne kaamera" newscast was at the Russian embassy in Tallinn on Sunday, talking to voters standing in line. Every last one of the voters "Aktuaalne kaamera" talked to said that they were voting for Putin. 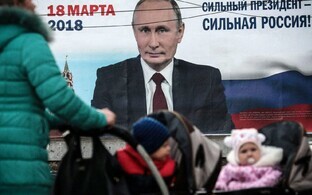 This is no great surprise, as six years ago in the last election some 85 percent of Russian voters in Estonia went for Putin as well. 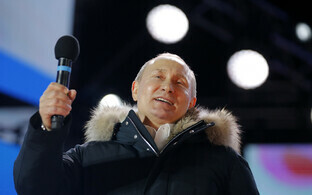 Putin's average in the Russian Federation at the time was 63 percent. 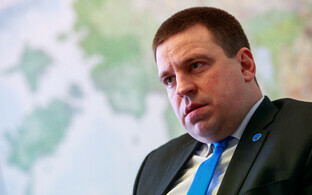 Russian ambassador to Estonia, Aleksandr Petrov, told ERR that voting activity was high, and confirmed as well that the embassy was bussing people to polling stations. 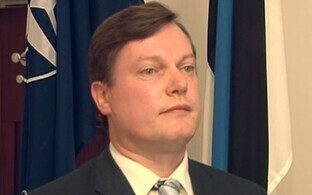 "We've arranged for people to be brought [to polling stations] from Paldiski, Pärnu, Rakvere, Viljandi, and Valga, just like our consular department in Narva," Petrov said. According to Statistics Estonia, some 86,500 Russian citizens lived in Estonia in 2017.